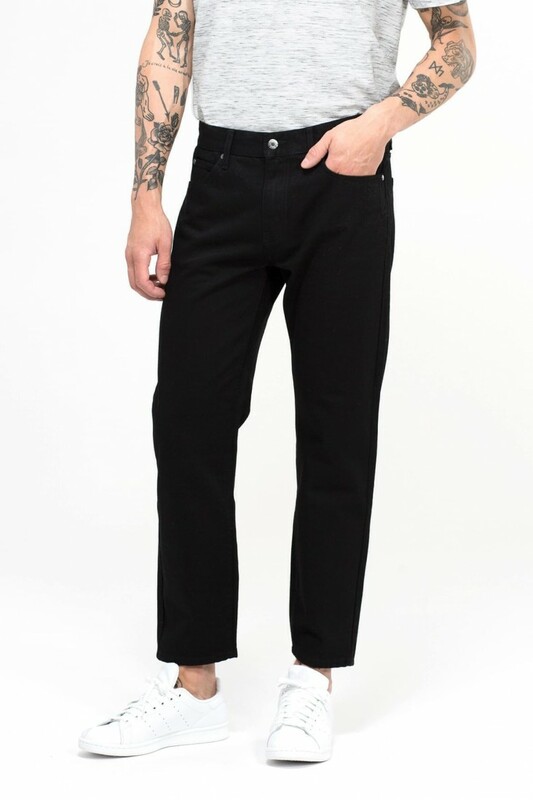 The Snap silhouette, shown here in Dark Retro, $95, that has such a slim fit that it gives you flexibility in ordering. Size up or down, and these pants will still have a form fitting look. If you're looking for the ultimate Saturday chores jeans, look stylish while running your errands and washing your car in the Snap, shown in Light Stone, $80. 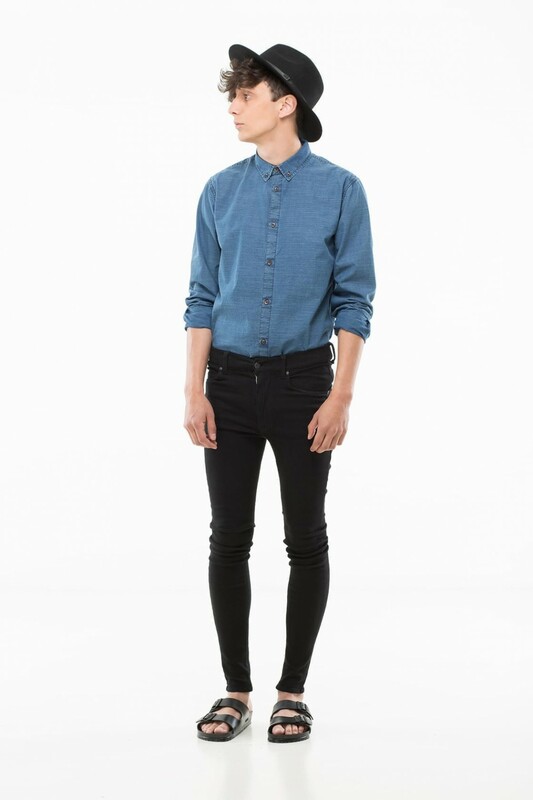 The Leon, in Midnight, $95, features a dropped crotch, tight fit, and slim tapered leg. 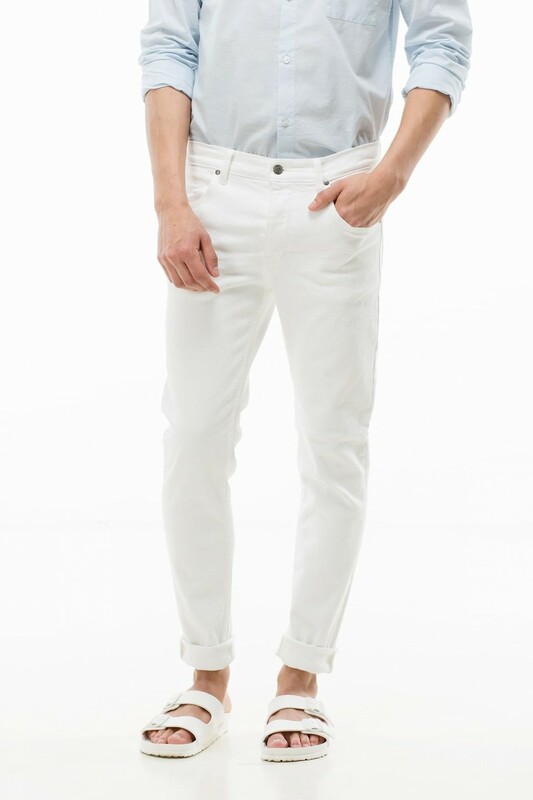 Perfect for that winter vacation you're planning to somewhere warm (er), try the Clark, shown in white, $95. Make no mistake, the Leroy, shown in black, $80, has a skin tight fit. Wear them with an oversized tee and crewneck to get a perfectly balanced outfit. The Otis, $95, fits at the waist, and then has a straight cut all the way down to the cropped ankles. 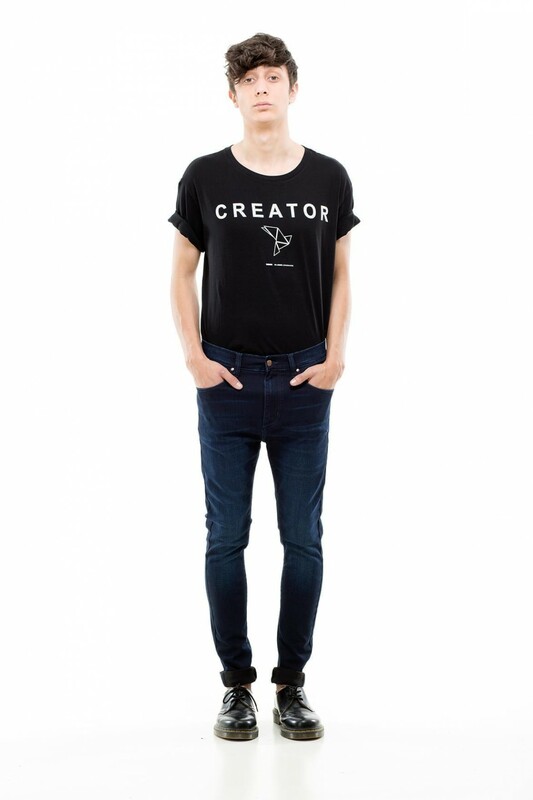 Pair these relaxed jeans with a simple tee and sneakers to effortlessly make a style statement.